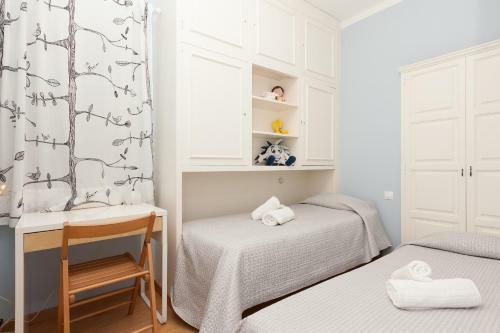 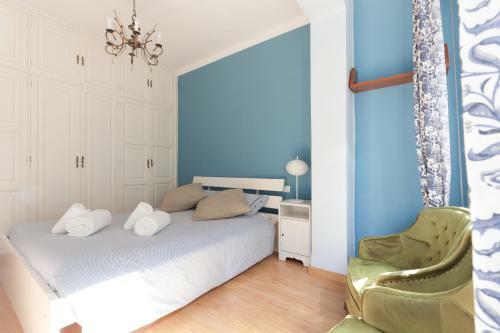 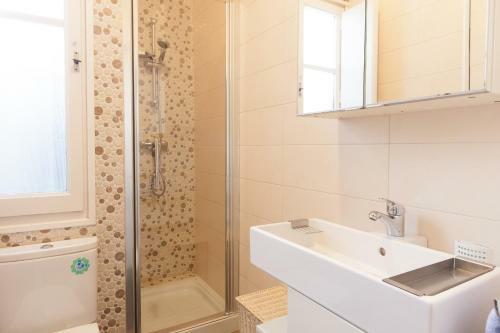 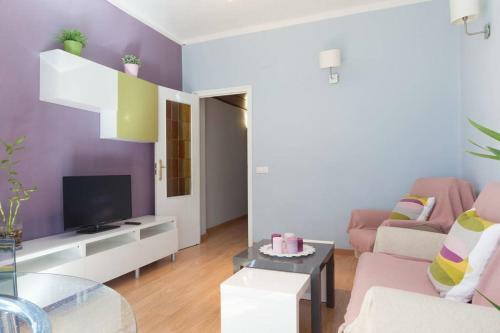 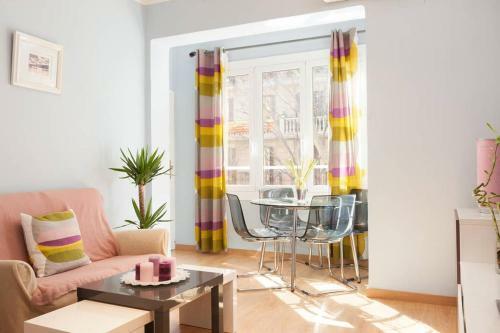 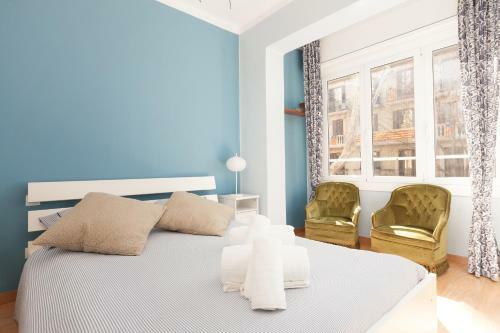 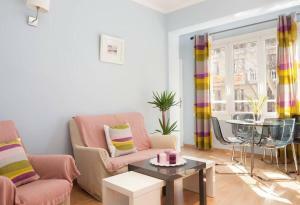 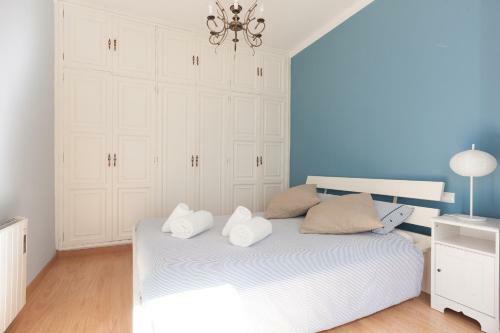 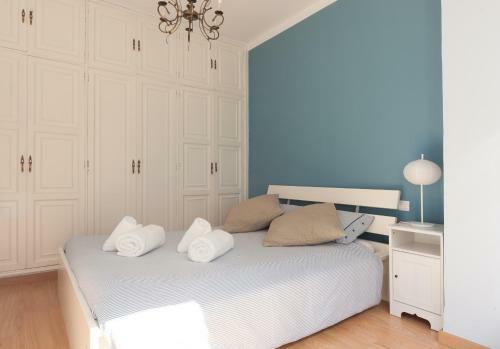 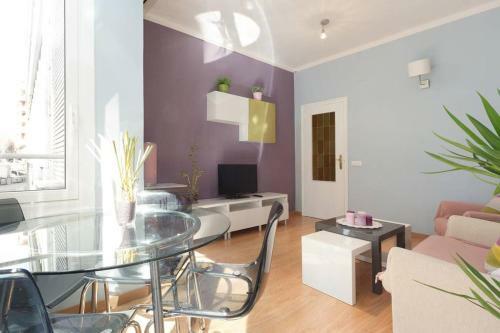 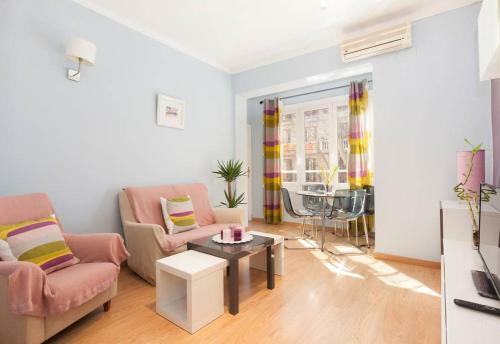 Set 400 metres from Sagrada Familia and 1.4 km from La Pedrera, Cosy apartment close to Sagrada Familia offers accommodation in Barcelona. 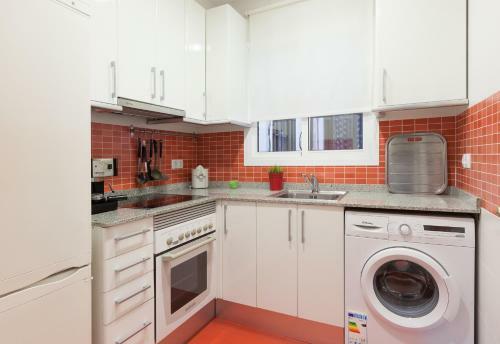 The air-conditioned unit is 1.6 km from Casa Batllo. Park Güell is 1.8 km from Cosy apartment close to Sagrada Familia, while Plaça Catalunya is 2.1 km from the property. 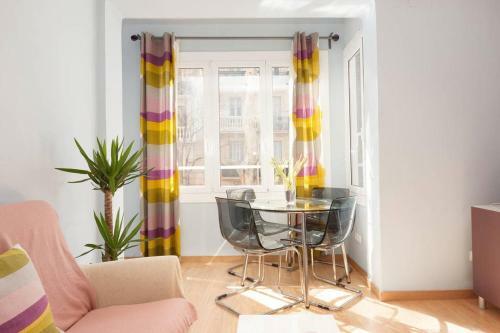 Barcelona El Prat Airport is 14 km away. 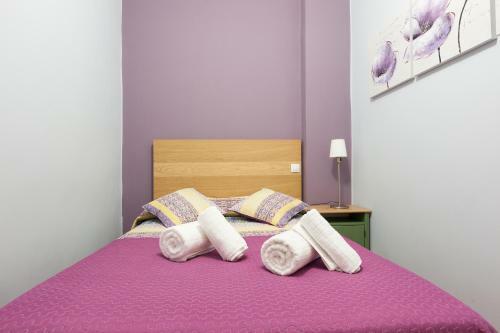 Rate: € 106.20 ... € 151.20; select dates below to get current rates.